He wanted acceptance and to be so incredibly good that he couldn’t be denied. Of course I’m talking about Michael Jackson. A child star turned “King of Pop” who with Quincy Jones released a dance floor epic when disco was supposedly dead. Together they concocted a synthesis of rock and beats that would not be denied. Then there was the MTV television “Thriller” moment. There’s only before and after. Michael Jackson’s moonwalk was one of those events. Like the moon landing of Neil Armstrong and Buzz Aldrin. And speaking of the moonscapes, I remember many years ago thinking how odd while watching a clay-mation video which included a Harley-Davidson motorcycle and a MJ moon-walking rabbit called Speed Demon. Clearly a head of its time. Then last April the cash-strapped artist tried to have an array of treasures from his Neverland Ranch get auctioned, including his 2001 Harley-Davidson Touring Motorcycle which was outfitted as a police cruiser complete with lights and siren. Now it’s over and the circus begins. It’s been like a sad movie unspooling on the floor. We can all debate the low points. For me it started with plastic surgery and it ended with court cases. And when Michael tried to explain, when he showed up in court in his pajamas, I tuned out and didn’t want to listen. I didn’t give him much of a break. The public no longer treats you human, as an equal, once you break through to stardom-phere. I’m sure it got confusing and we watched his retreat. I think we’ve lost something with the passing of Michael Jackson. May he RIP. 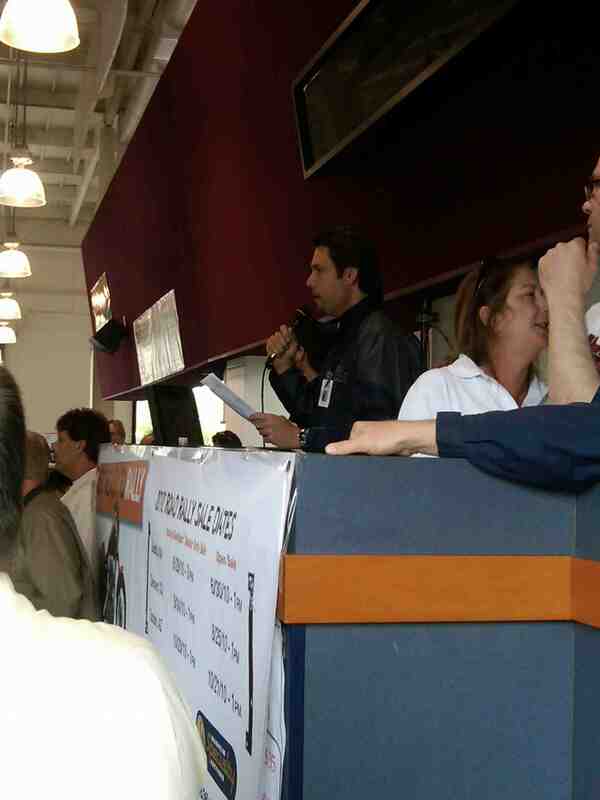 Photo courtesy of Julien Auctions and MJ Productions. 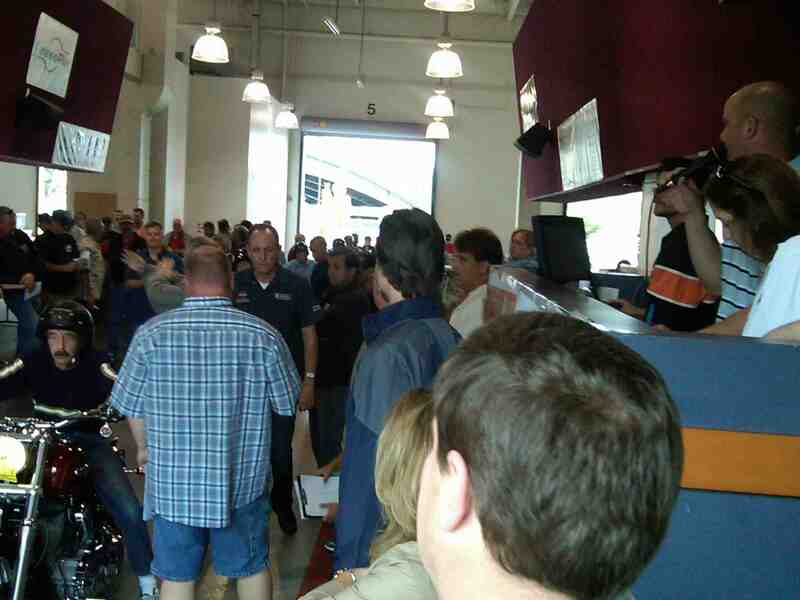 The results are in for the MidAmerica Vintage Motorcycle auction. 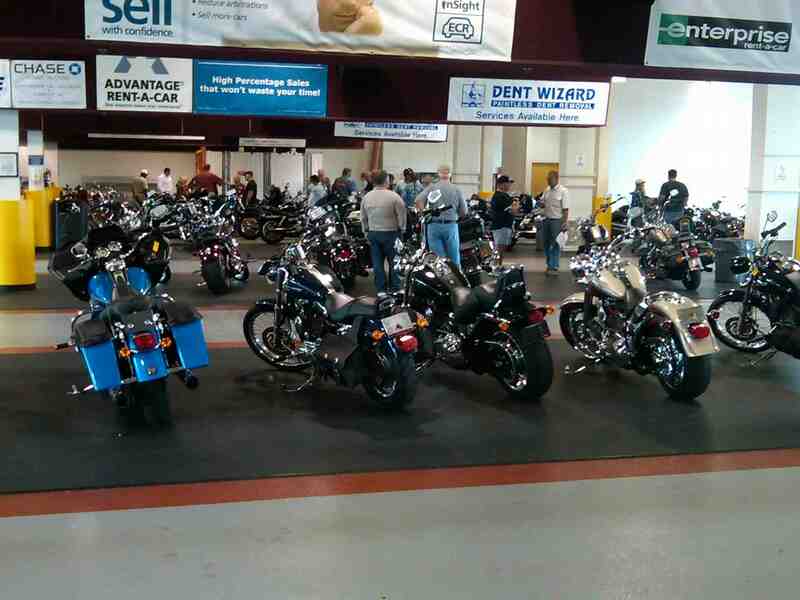 Thirty-six bikes sold for a total of $188,680. The event took place October 11th in St. Paul, Minnesota. The auction high water mark was set by a Münch Mammut 1200 TTS, which sold at $57,240. Most of the other bikes sold in well under $5K each. View the complete results here (.pdf) courtesy of SCM. 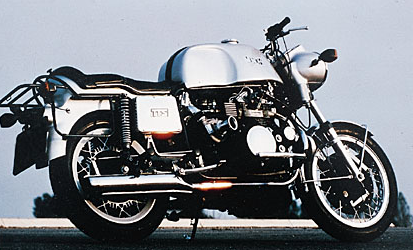 The Münch Mammut (translated from German), at the time the largest and fastest motorcycle in the world was designed by Friedel Münch of Münch Motorrad, its standard engine was a “massive” NSU automobile 1200 cc, 4-cyl. It offered three engine options, including a supercharged version. The company also offered a varied combination of seats and tanks. It was best known for its comfort and speed. The original company declared bankruptcy in 1971, then again in 1973. Friedl sold the rights to his company, but struggled on with production for several more years. He attempted a comeback with the Mammut 2000, a DOHC, 1998cc, fuel-injected inline-four, with Cosworth cylinder heads and Schwitzer turbocharger which pushed 260 bhp and had a limited top speed of 159 mph – and sold for more than $80,000. Photo courtesy of web site.